My approach to caring for patients centers around patient education. I feel it is very important for patients to know what options are available so they can select an individualized treatment plan. Dr. Sutchin Patel is a urologist at Cancer Treatment Centers of America ® (CTCA), Chicago. He completed his medical degree at The Warren Alpert Medical School of Brown University before moving on to the University of Wisconsin School of Medicine to complete his fellowship in Robotics, Laparoscopy and Endourology. Dr. Patel joined CTCA® in 2011 because of its multidisciplinary team approach to treating patients. “I like the team mentality and that patients are seen in a multidisciplinary setting. Patients don’t have to wait weeks or months to see the oncologist, radiation oncologist and surgeon. They see them in a day or a few days at most, which results in having a treatment plan in place fairly quickly,” says Dr. Patel. Working closely with his patients, Dr. Patel believes that it is important for patients to be active participants in their care. “The goal for my patients is to understand their disease, know all of the options available, and to be comfortable with the choice of treatment that they select. It is important to demystify what they are fighting so that they feel that they have some level of control,” says Dr. Patel. Dr. Patel is a member of many organizations, including the American Urological Association, the Endourological Society, the American College of Surgeons and the Chicago Urological Society. 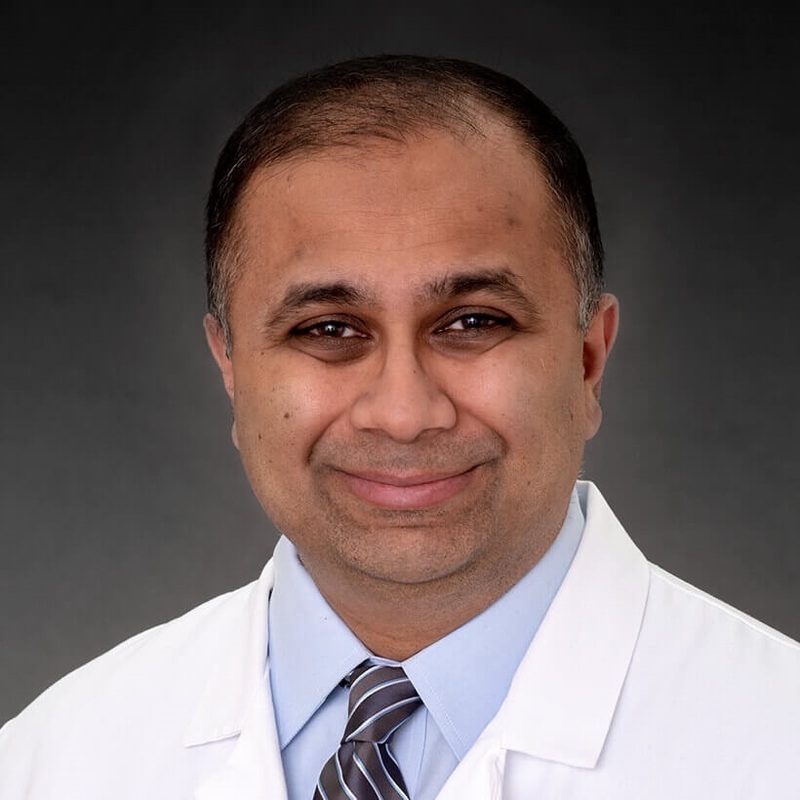 In addition to practicing urology, Dr. Patel is an Adjunct Assistant Clinical Professor in the Department of Urology at the University of Wisconsin School of Medicine and Public Health. He has published in numerous urologic journals and has presented at national and international conferences. In his spare time, Dr. Patel also enjoys writing articles and giving presentations on surgical and urological history.